Differentiate your business. Improve your profitability. Outperform your competition. The BridgeWave Connections Program offers resellers and systems integrators the opportunity to resell BridgeWave wireless backhaul solutions to end customers who are building new networks or expanding existing ones. With a long list of technology firsts and more on the way, BridgeWave positions its channel to succeed with innovative microwave and millimeter wave backhaul systems, exceptional margin, and the industry’s best service and support. Participants in the Connections program must meet base level requirements and demonstrate success selling wireless backhaul solutions. 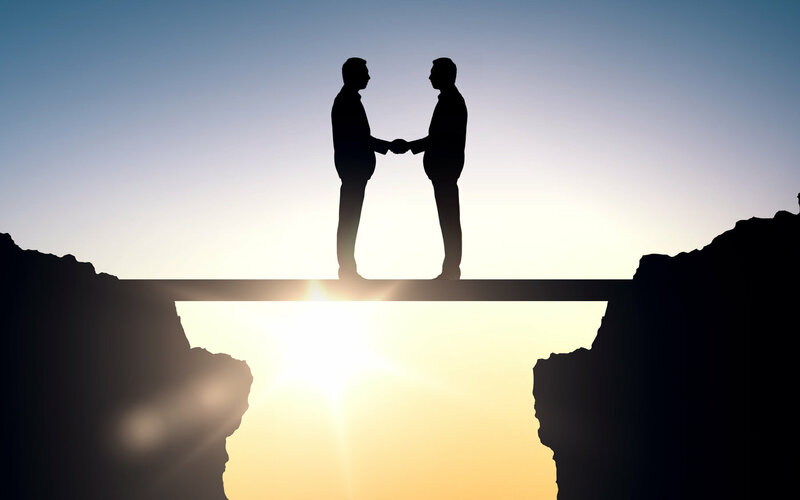 In exchange, BridgeWave Connections Partners receive access to BridgeWave resources that help grow business by broadening market reach and laying a foundation for ongoing sales. 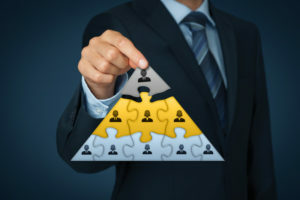 Connections offers three levels of participation to distinguish and reward a partner’s sales performance, commitment, and marketing collaboration. Proven products and technology: a leading provider of multi-gigabit capacity applications including fiber extension, fiber backup, lease line replacement, WAN extensions, and disaster recovery. Large growth opportunity: Scalable solutions for new or expanding networks and a wealth of options for upselling. Improved profitability: Lucrative financial incentives to drive business growth and profitability. Strong partner program: Sales, marketing, and technical enablement and support to outperform your competition. Request a copy of the Connection Program Guide, review the benefits and requirements, and select the right level for your business. Then, to begin enrollment click below. 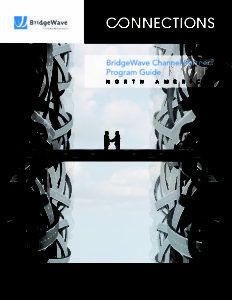 We are excited that you want to join the BridgeWave Connections Partner Program. Please complete this form, and we will respond to you within one business day to complete the process! How many employees are actively involved with microwave radio sales? How many employees are actively involved with microwave radio support (PMP / PTP)? Which US states can you provide local support for? With which distributor(s) do you have active accounts with credit terms? Please provide details on your telecommunications experience with very high frequency microwave radios. Please describe your experience in selling point-to-point radio equipment to enterprises, service providers, educational institutions, healthcare providers, governement agencies and branches of the military. Do you sell PTP microwave radios? Do you sell 23 GHz & higher microwave radios? What are your objectives for this partnership for the next 6 months - 2 years?